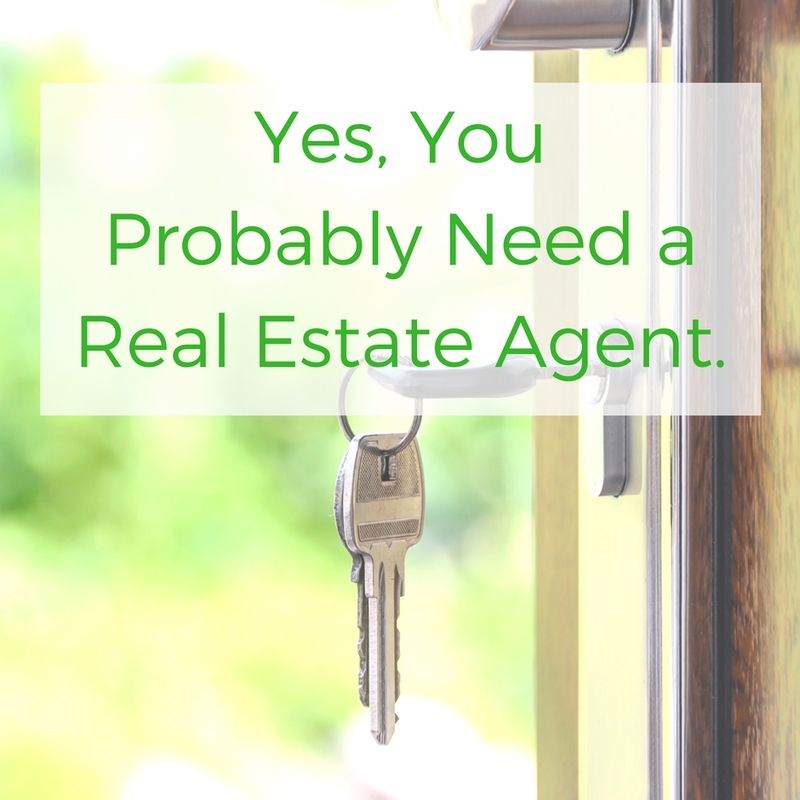 Yes, You Probably Need a Real Estate Agent. Can you buy or sell a home without the assistance of a real estate agent? The short answer: yes, you can. You could also tell your significant other that those pants do make them look fat, inform your boss that you will no longer work on Mondays and Fridays, and slap a bear across the face. Those are all things you could do. They are also things you probably shouldn’t do unless you have a very understanding significant other, kind and generous boss, and……Okay, nothing makes slapping a bear a good idea, so don’t do that. The slightly longer short answer would be: yes, you probably need a real estate agent. People have many reasons for not wanting to use a real estate agent. They often mischaracterize them as greedy and only out for themselves. But it is in the best interest of your agent to always be on your side. First, realtors are beholden to a few institutions, the foremost being their employer. Every real estate agent has to hang their license somewhere and that agency counts on them to be a positive reflection of the company. If your agent tries to lie, cheat, or steal from you or anybody else, how quickly do you think the agency will come down on their head? Also, many agents are members of the National Association of Realtors (NAR), which has many boards and chapters across the United States. 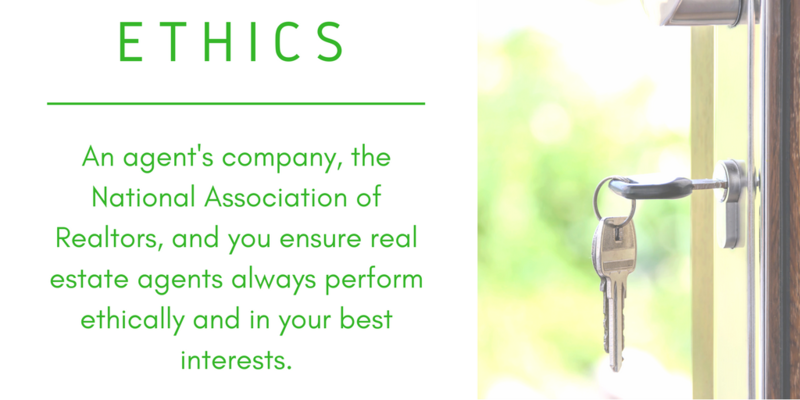 NAR imposes a strict code of ethics on its members, ensuring clients are protected. Violations of the code of ethics can lead to fines, suspensions, and even bans. Second, agents don’t like clients to be unhappy! If you have a terrible experience with an agent, you will most likely tell everyone you know not to use them. On the flip side, if you have an outstanding experience with an agent, you will most likely tell everyone you know to use them. Agents can market and network to get more buyers and listings, but the backbone of a real estate agent’s business is referrals from past clients. 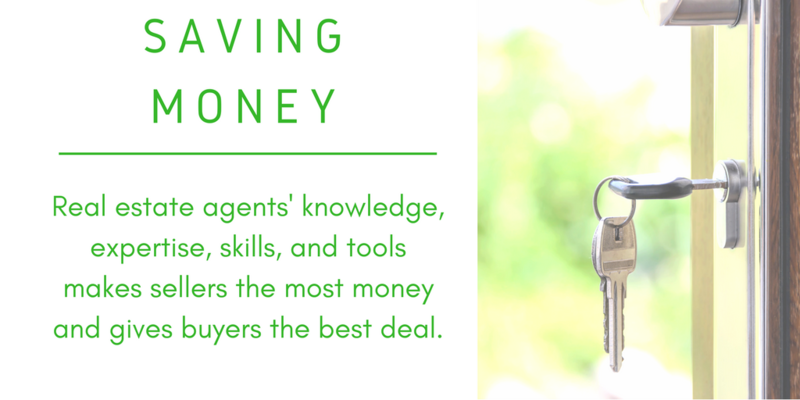 People often believe buying or selling without an agent saves them money. That can be true in some cases, particularly if the individual has legal and negotiation expertise. But more times than not, it isn’t cost effective. This is especially true for buyers. 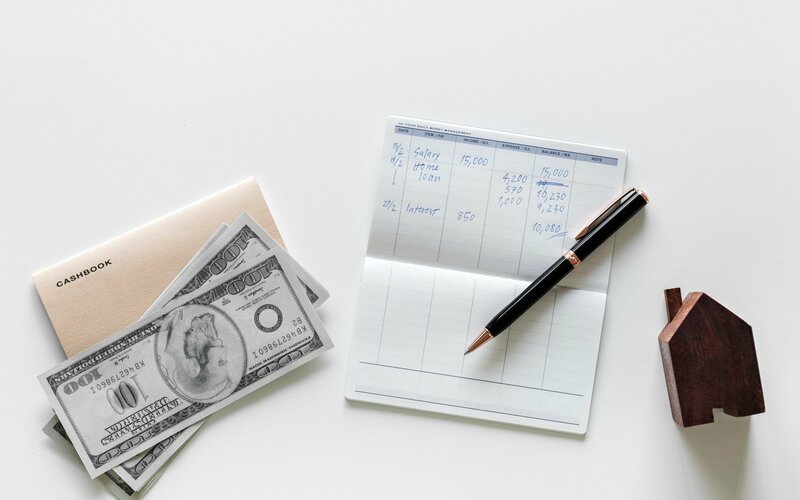 The sellers pay the commission for both the buying and selling agent, so there isn’t really a reason to do it yourself if you’re buying a home. For those selling their homes, agents prove their worth well above the commission you pay them. One of the biggest expenditures associated with selling a home is time. Agents must be prepared to make the sale 24/7, around-the-clock. When you list your home without an agent, you have to take the calls, make the arrangements, schedule the showings, and so on. It is your agent’s full-time job to buy or sell homes, so you will in essence be taking on another job if you do so without an agent. Speaking of time, real estate agents are almost always going to be more efficient in this process than you would be. The tools at their disposal are ones to which laypeople don’t have access. Imagine massive databases of listings with details far beyond what public companies like Zillow or Trulia provide. If you want a specific type of home or to know the history of a home, agents can find that information for you faster and more easily. Plus, agents know each other and share information and recommendations regularly. So if they can’t find the answer, they probably know somebody who can. Of course, time is just imaginary dollars. It’s hard to put a price on that. But when it comes to contracts and negotiations, there are plenty of very real dollar figures on the page. If you’re selling a home, an agent will look to see the fair market value of similar homes in the area and price your home accordingly. On the other side, buyer’s agents will get you the best deal possible by doing the same research. And when something happens like a bad inspection report or appraisal, agents can navigate the storm and look out for your best interest. 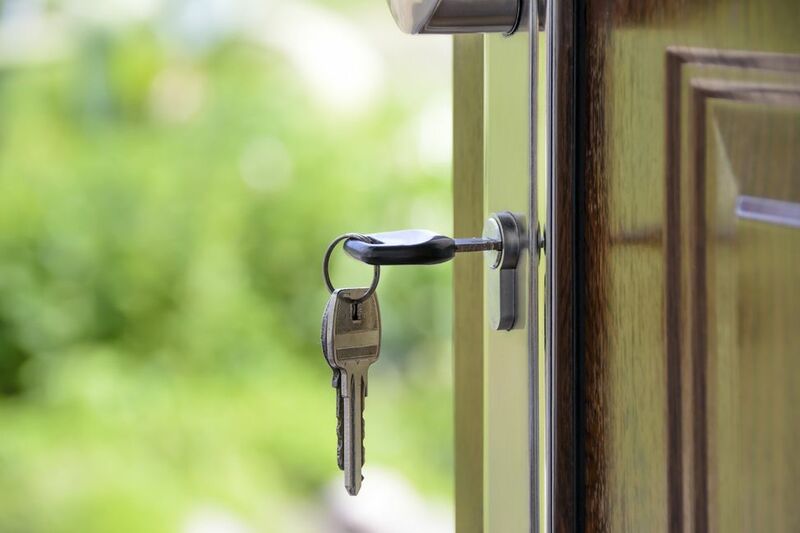 Real estate agents often give a level of security during the buying and selling process. It can be scary to think about allowing strangers into your home or walking into a strangers’ home. 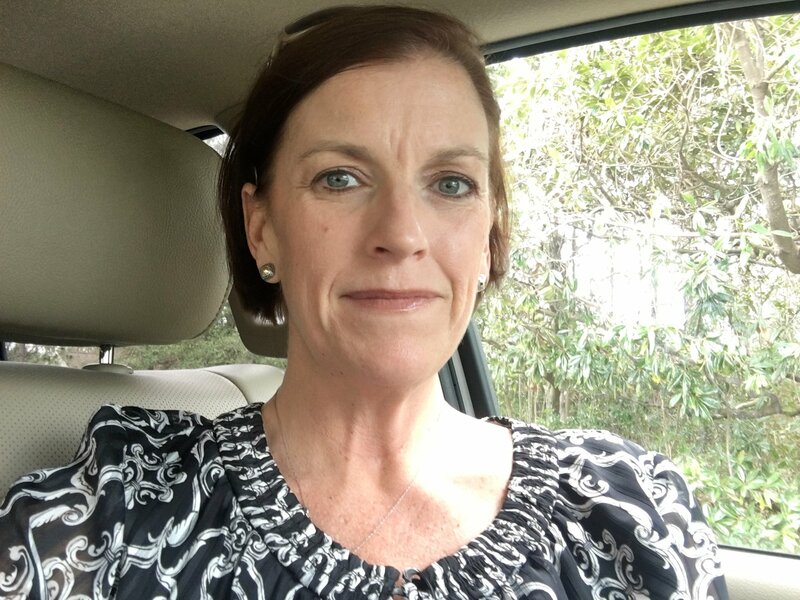 Agents help alleviate those fears. For one thing, agents keep detailed records of everything they do, which protects homeowners when they have a showing. Many agents use newer lockboxes that keep a record of who accesses the home and when. On the buying side, agents communicate with the listing agent or homeowner prior to viewing. 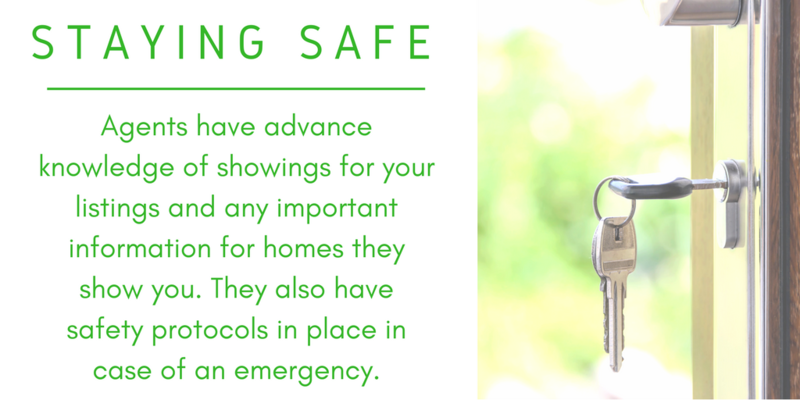 They will know the details of who might be home, if there are any pets, or anything else of which to be aware. Additionally, most agencies have some sort of protocol in place to protect their agents and clients. So if there was ever a tense or unsafe situation, the agent would be able to respond accordingly. Aside from ethics, money, and safety, there is a tacit sense of tranquility in having a real estate agent. Agents are sometimes portrayed as part-time therapists. Agents take on many stressful duties, so buyers and seller don’t have to worry as much. In addition to smoothly executing the sale or purchase, agents also coach and comfort their clients during the process. Hiccups—both small and large—will come, but a good agent knows how to keep everyone calm. 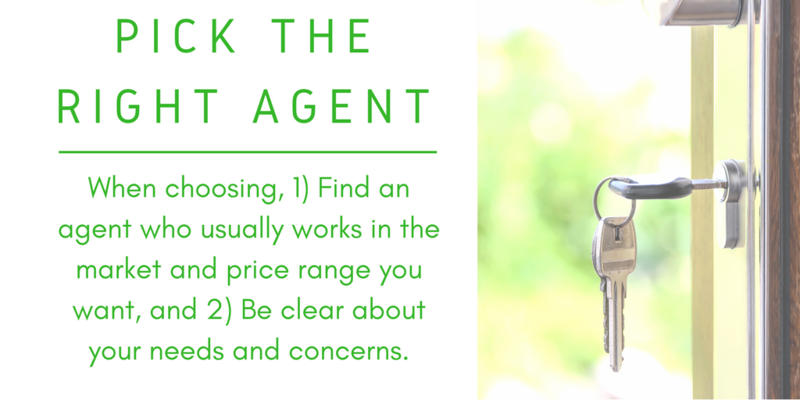 One, pick an agent with the right expertise for you. If you are looking for a solid home around $250,000, don’t use an agent that specializes in multi-million dollar homes. They know much less about your market than an agent who typically works with middle-class, single-family homes. Two, be clear with the agent about your terms. Don’t argue with them over compensation unless they are asking for more than a standard rate. (3% to both the buying and selling agent is typically standard, but there are exceptions sometimes.) Most people do not have an issue when buying a home, as these agents are used to working quickly. Real estate markets move fast, so agents must be on the ball or they will miss opportunities. Nonetheless, tell your agent by what date you need to find your home, so they know your expectations. For sellers, you can choose how long you list your house with an agent. Six-month listing agreements are typical, but a shorter or longer period might better suit you. Shorter agreements can weed out or energize complacent agents who will list your home but not put in the legwork to market it. 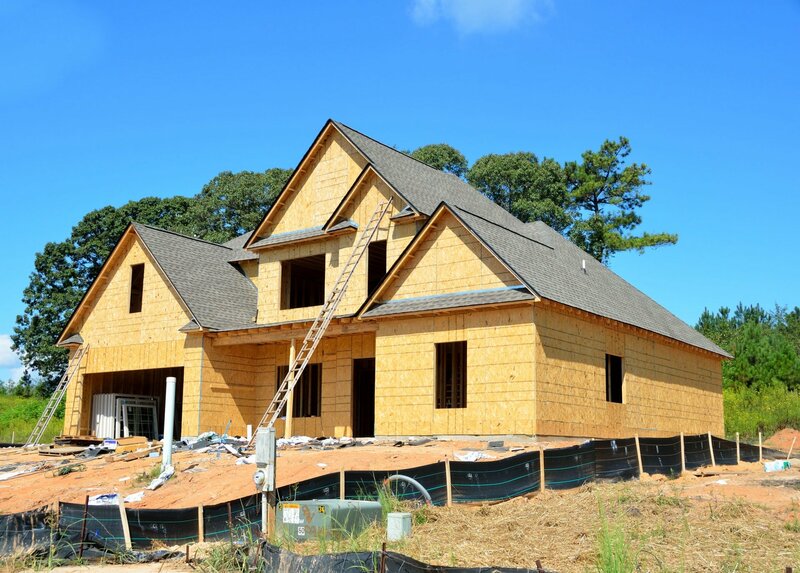 You might consider a longer agreement if you know your property might be a tough sell, such as a home or lot in a remote area with less frequent buyers. If you choose a longer agreement, keep in touch with your agent to know they’re still actively working on your behalf. Real estate is a complex industry, which is why having a real estate agent is so important. 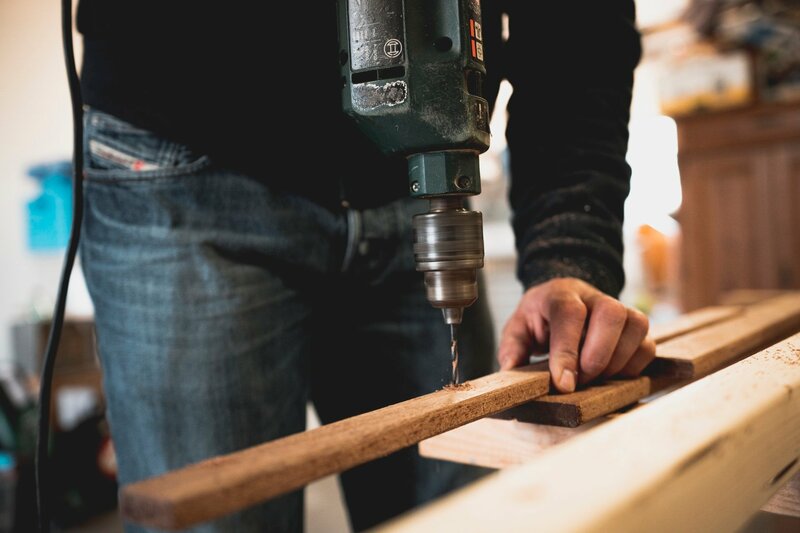 Their knowledge, expertise, tools, and connections make them a valuable resource and worth the commission they receive. Beyond dollars, agents’ ability to support you during the process cannot be undervalued. The security and safety they bring during the buying and selling process makes it an easy choice to use an agent. The Cameron Team seeks to embody the best of all these traits with each and every client. We want you to have a positive experience with us worth telling your friends and family. If you are thinking about buying or selling your home, give us a call or message us. 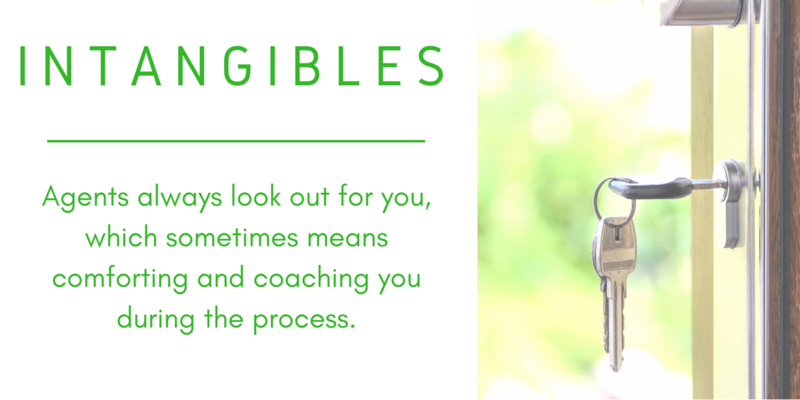 It would be our privilege to help you through the process.